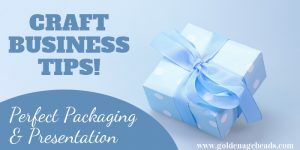 We have another installment of our Craft Business Tips series for you today! 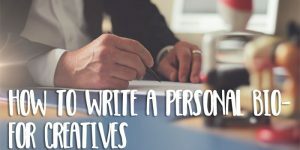 In this post we explain why the product descriptions that feature alongside your handmade products are so important when it comes to selling online – and what you can do to make your product descriptions stand out. 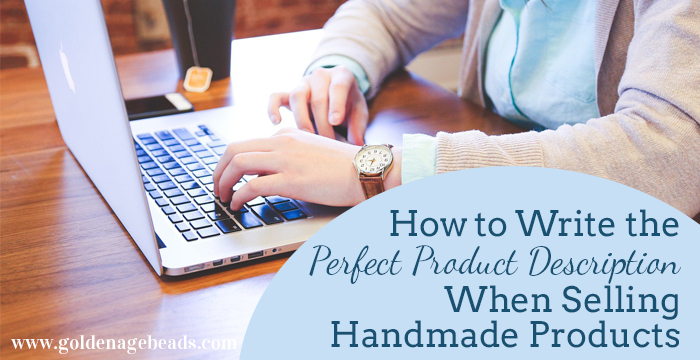 There are three main factors a potential buyer will consider when deciding whether or not to buy your handmade product. 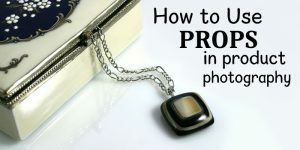 One factor for consideration is how good your product looks in the photo and another is how much your product will cost (with postage). In addition, a potential buyer will look to the product description for confirmation as to whether the product is right for them or not. Therefore, the product description can sometimes be the deciding factor as to whether or not your product gets sold! It makes sense therefore to spend time crafting your product description to ensure that it really helps your product to sell. 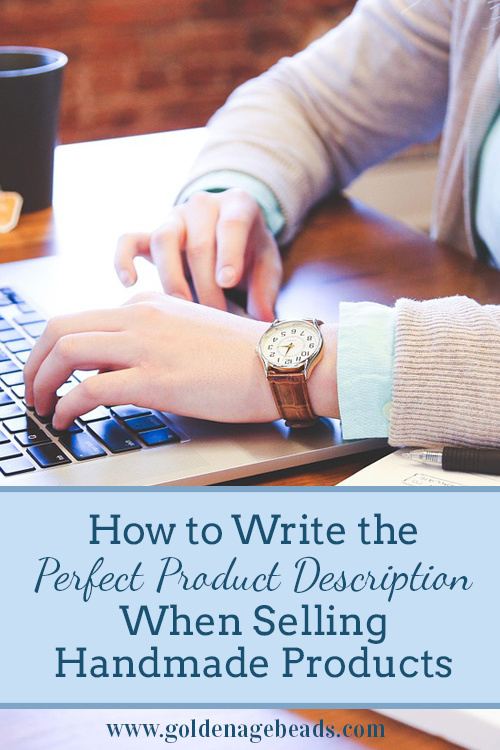 Below are some key points to always include in your product descriptions to increase your chances of success. Whenever a potential buyer clicks on a product they could be wondering, “Is this product for me?” or “Will my (mom, dad, friend) like this gift?” etc. So that a visitor is left in no doubt, explain who your product is for and in great detail. 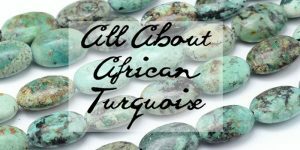 For example, if you make handmade bracelets for women, state that this product is perfect for moms, sisters, aunts, best friends and would be ideal for Mother’s Day, Christmas, Birthdays and Thanksgiving. Basically, plant the seed in the potential buyer’s mind that your product will suit their requirements. It might just be what they need to read to go ahead and buy. Anyone looking for a handmade gift will appreciate the effort and care taken to make the product in the first place. In addition, they will be looking for what makes your handmade product unique. Let potential buyers know how special your product is by explaining the thought process that went into making it. For example, what inspired you, what techniques were used and what kind of materials were incorporated? When explaining your techniques, be careful not to give too much away, as you won’t want to encourage copycats. But you get the idea; let visitors know the little things that make your product one of a kind. Going back to the handmade bracelets example, if you can make variations of your products, include details of this in your product descriptions so that potential buyers are aware. If you can make them in a range of sizes or colors, say so. If you can add personalized elements to your products, make it known. Doing this might get you repeat business in the future. Try to think of all the questions a buyer could have about your product and answer them within the product description. For example, many buyers want to know how long they’ll have to wait for their product if it’s made to order, so be sure to explain clearly in your product description the expected delivery time of your product including the time needed to make it. If you offer variations of your products, explain step by step what the buyer has to do to order a bespoke item. If you’re offering a sale or discounted product, add the details in to the description. 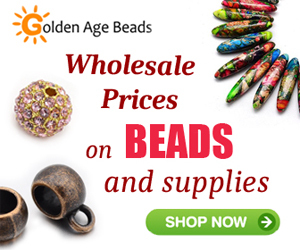 Provide a link to your shop policies if you can for more information on how a buyer can care for their handmade product, information about shipping times and how you handle returns or refunds. A perfect product description is simply one that provides everything that a potential buyer will need to know about your product so that they can decide whether to make a purchase or not. Leaving them to guess about size variations or how long it will take for them to receive the product could provide them with a shove in the wrong direction. So make the decision to buy easy for potential buyers by not giving them an excuse to click over to someone else’s product! 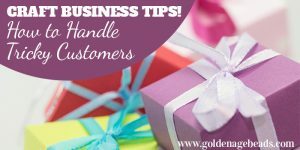 We hope this post in our Craft Business Tips series has helped you when thinking about the way you promote your handmade products currently. 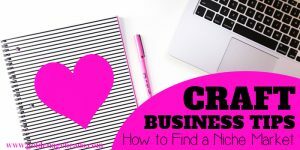 For more articles like this, please check out our Craft Business Tips section! Did you find this post helpful? If so, please take a minute to share it online.